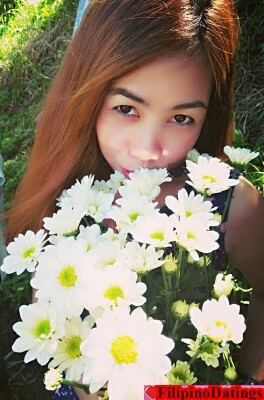 I'm just an ordinary woman with simple life but have an extraordinary feeling to someone I love. Just ask me for more details ??????? ?